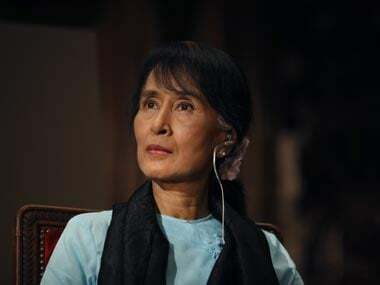 Myanmar's de facto leader Aung San Suu Kyi spent the duration between 1989 and 2010 in some form of detention as a result of her work to bring democracy in the then-military ruled Myanmar. 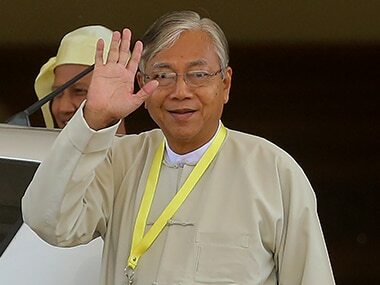 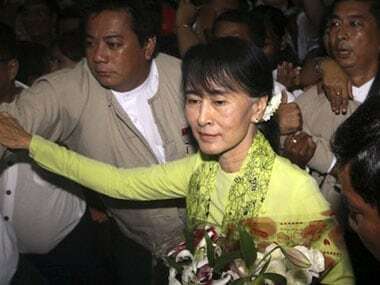 Myanmar's president and Aung San Suu Kyi's right-hand man, Htin Kyaw, stepped down on Wednesday after two years in the position, his office said. 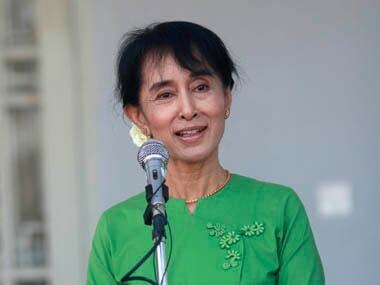 Aung San Suu Kyi vowed to press for greater autonomy for the Myanmar's ethnic minorities, to soothe the rebellions roiling the country. 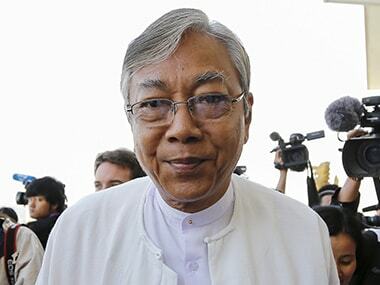 Myanmar's newly-elected president Htin Kyaw may be little known outside his homeland but for Aung San Suu Kyi, who plucked her school friend and longtime aide, from the political sidelines to be her proxy but it is Htin Kyaw's loyalty that is paramount. 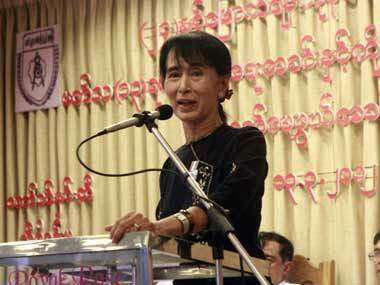 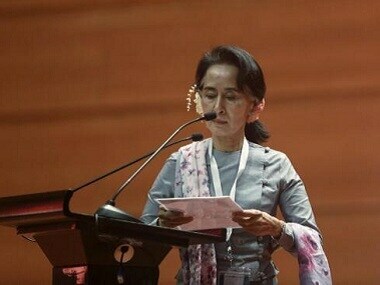 It was Aung San Suu Kyi who fought relentlessly for over two decades to bring Myanmar back to the democratic path. 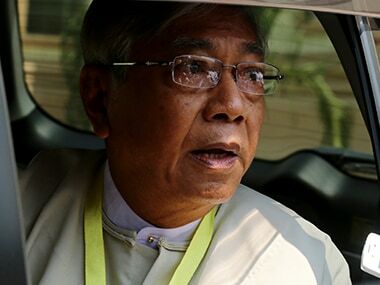 Thousands of NLD supporters were jailed by the military, many more fled the country.